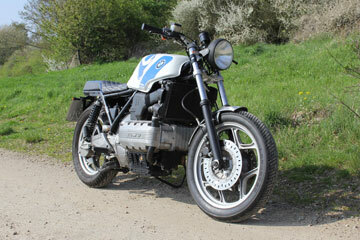 More information and pictures can be found here! 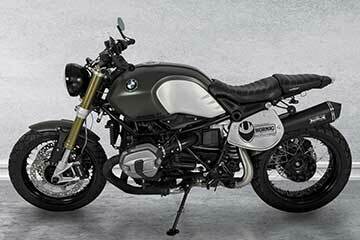 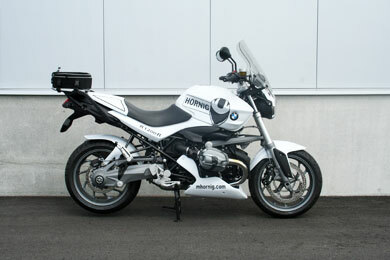 Every year we customize the latest BMW Motorcycles to show our customer what is in the range of possibilities. 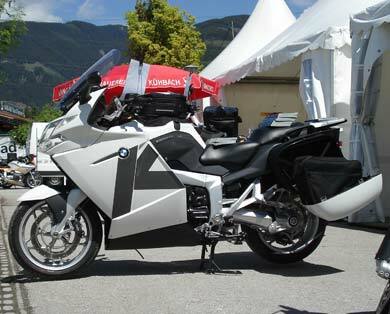 Our first BMW customization was the brandnew BMW R1200GS in 2004 as well as the BMW R1100S's follower with the 1200 ccm engine the BMW R1200S with 122 HP. 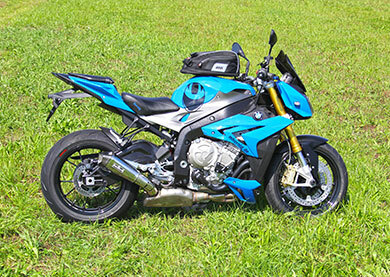 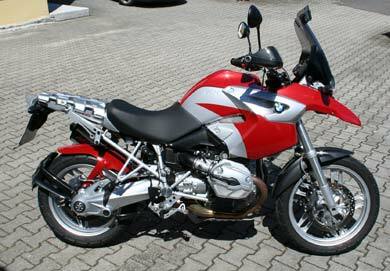 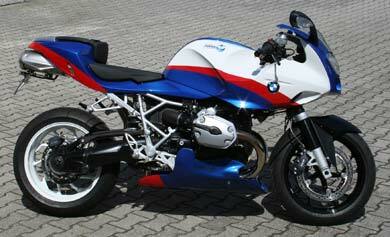 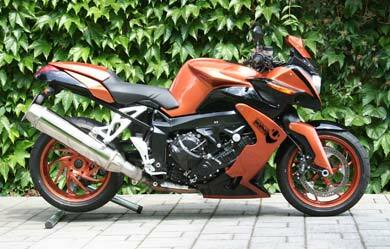 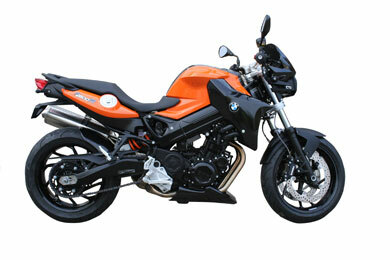 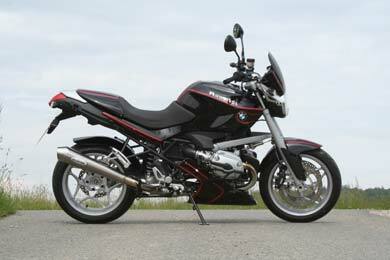 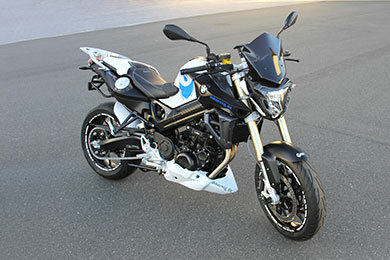 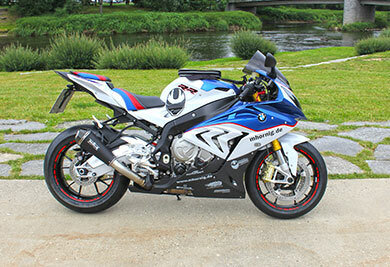 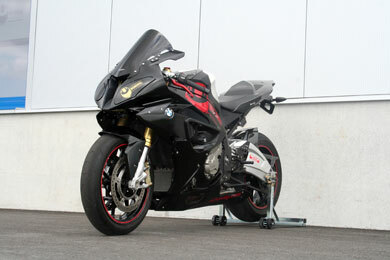 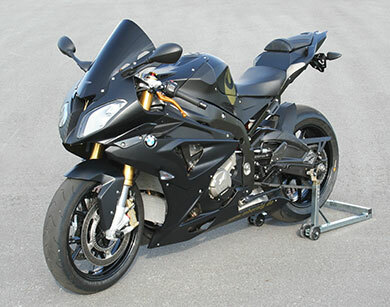 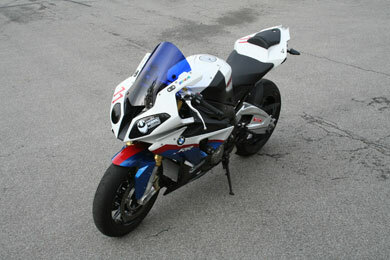 Of the K-Series we first customized the BMW K1200R. 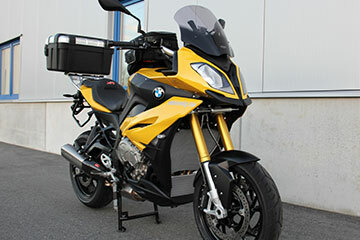 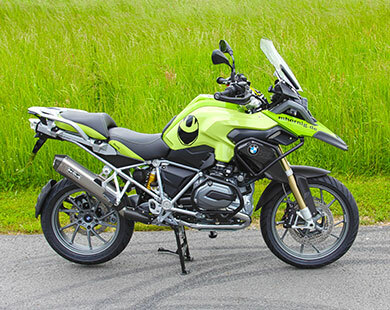 Followed by the customizations of the BMW HP2 Enduro, the BMW R1200R and in 2006 the BMW K1200GT, with the BMW K1200S's new in-line 4-cylinder engine. 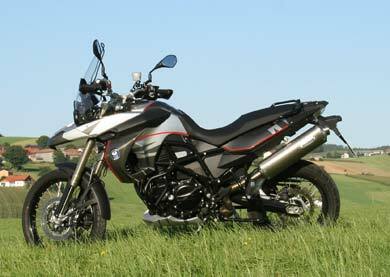 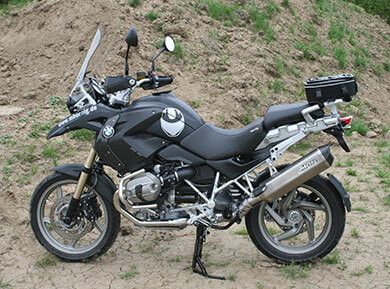 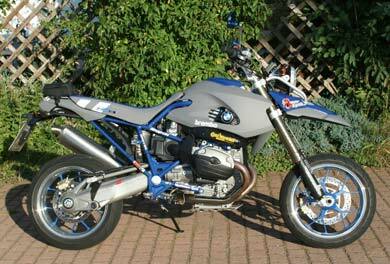 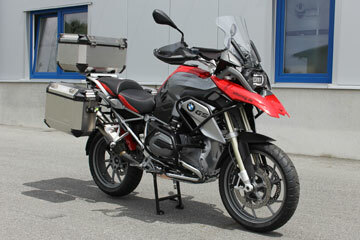 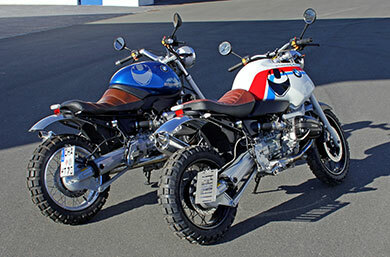 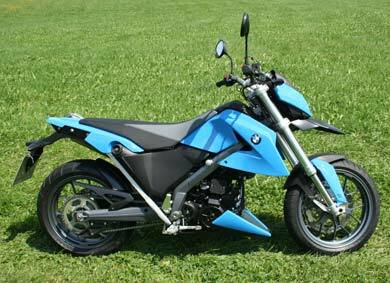 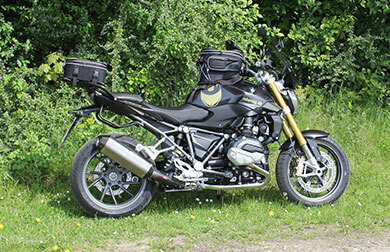 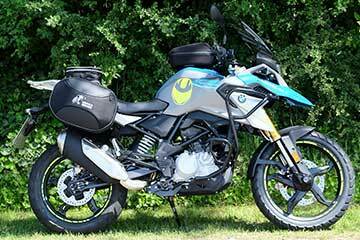 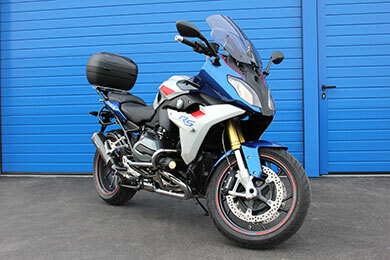 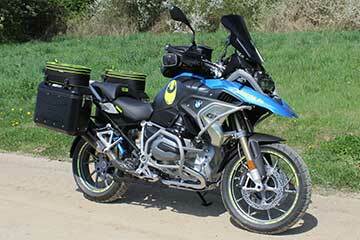 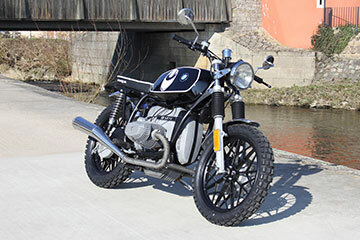 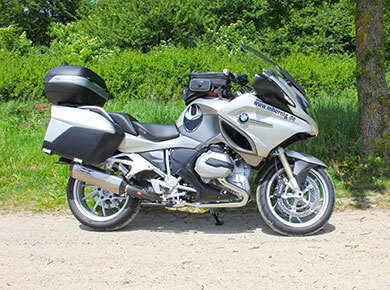 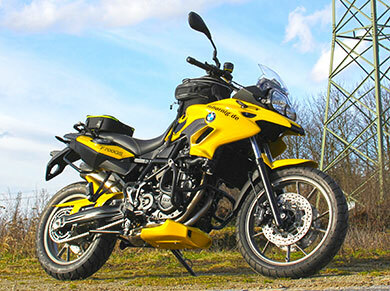 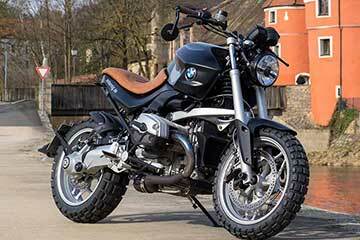 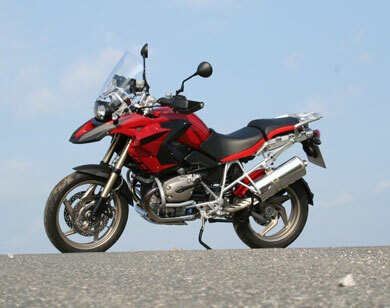 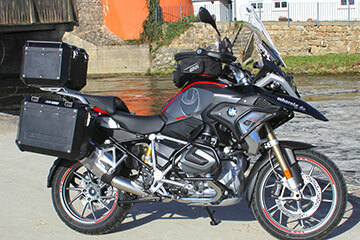 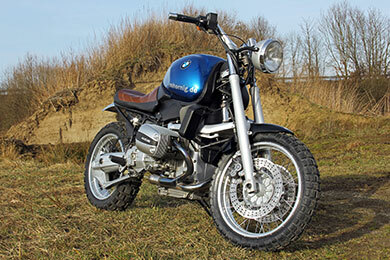 We also converted the BMW G650Xmoto and the BMW F800GS as well as the BMW R1200GS from 2008 and the BMW F800R form 2009. 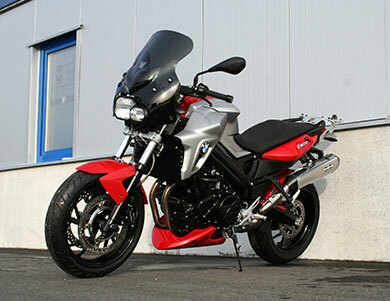 We hope you got inspired and like our customizations.